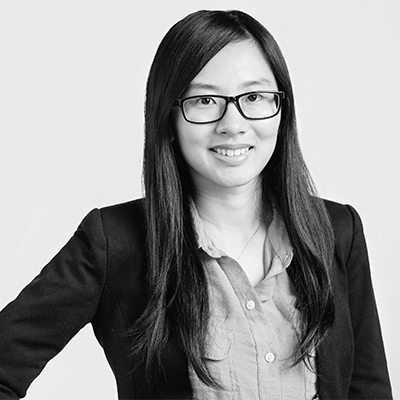 30 Forensic Engineering, Canada’s leading and fully-independent multi-disciplinary forensics firm, is pleased to announce the appointment of Xiangyu Li M.Sc. as Associate within the Geotechnical Engineering Group. Xiangyu obtained her Bachelor of Civil Engineering from Dalian University of Technology (China), specializing in structural design and analysis. After graduation, she came to Canada to pursue a Master of Science at the University of Alberta (UofA) focusing on geotechnical and geoenvironmental engineering. At UofA, Xiangyu joined the Reservoir Geomechanical Research Group (RG2) as a Graduate Research Assistant where she participated in the Foundation CMG (FCMG) Industrial Chair research program. Her Master of Science thesis focused on geomechanical investigation on thermal well integrity assurance modeling and the research findings were presented at the Annual FCMG Research Consortia in Alberta.